This is an original J.K. Ralston bronze buffalo sculpture. 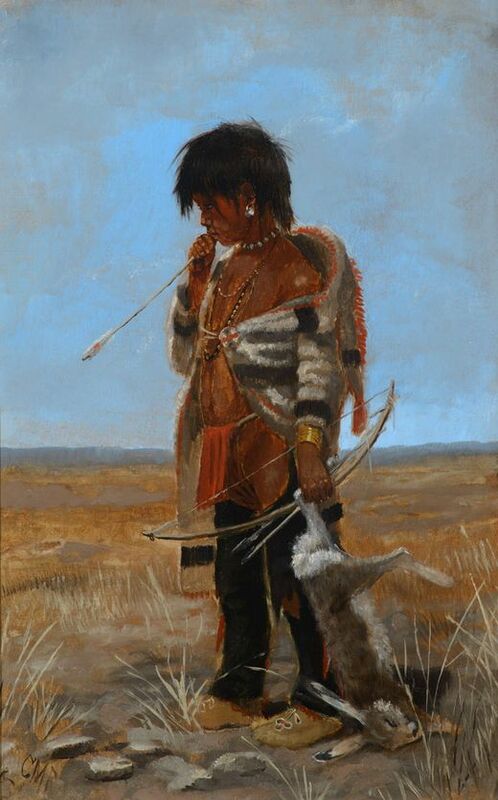 James Kenneth Ralston was a Western artist born and raised in Montana. He was an accomplished artist and has works on display at the Buffalo Bill Historical Center, the Western Heritage Center, the Montana Historical Society and the Little Bighorn Battlefield National Monument. This piece shows a buffalo running in stride across the prairie. The sculpture shows wonderful detail and is in good condition. It has been signed by the artist but is misspelled (missing the "L") and is numbered 12/25. The foundry mark is Avnet-Shaw. The bronze measures 2" x 8.75" and is 5.75" tall.